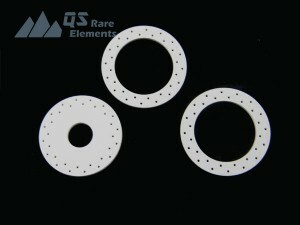 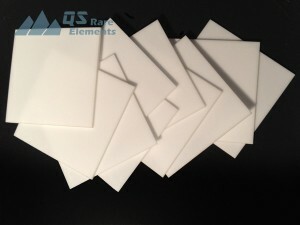 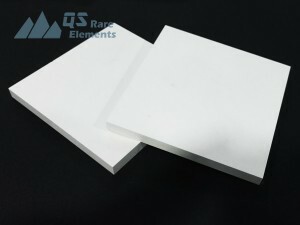 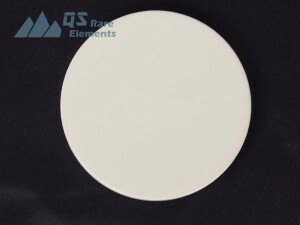 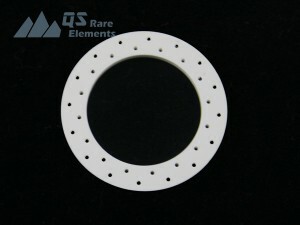 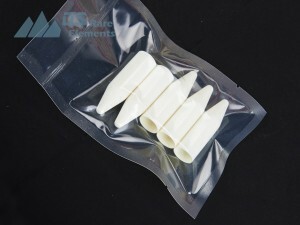 Prototyping and custom manufacturing of Yttrium Stablized Zirconia, Boron Nitride and Marco machinable ceramic. 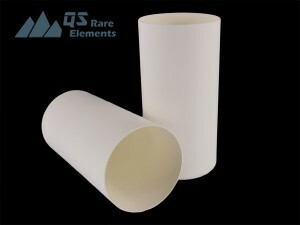 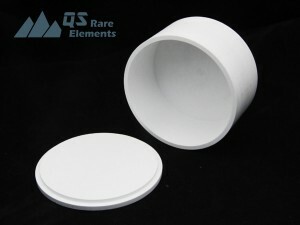 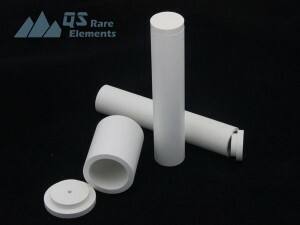 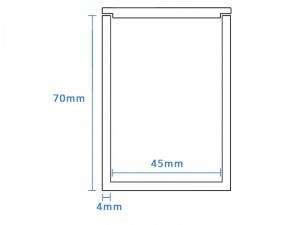 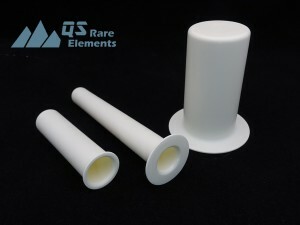 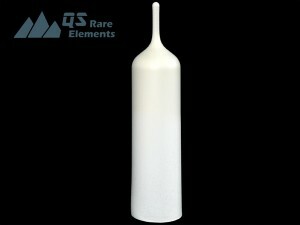 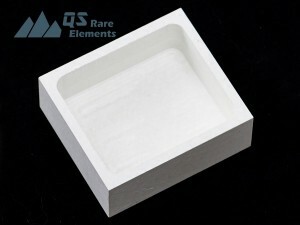 *QSRE has a full range of lab crucibles in stock and could be delivered in days. 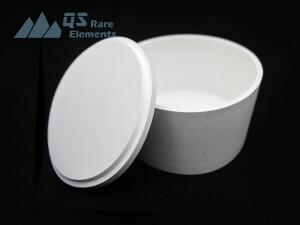 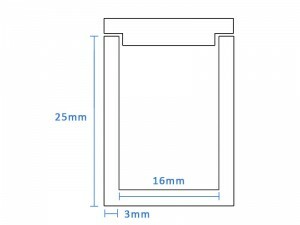 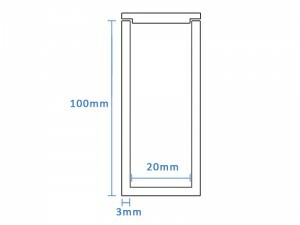 *As small crucibles are frequently packed together, a >1 minimum order quantity may apply.